Self-rising flour is a combination of salt, flour and a leavening agent. 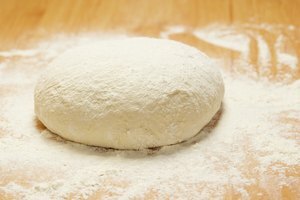 While not traditionally used in conjunction with bread machines, self-rising flour can be used as a substitute for bread flour. 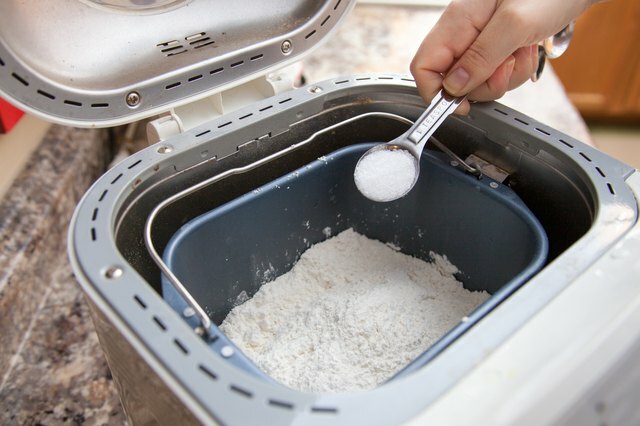 The process of making bread in a bread machine using self-rising flour slightly differs, as self-rising flour contains baking soda and salt. 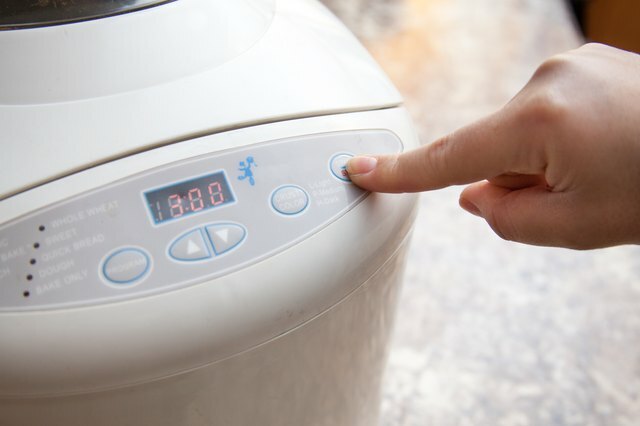 It also does not withstand the rigorous kneading produced by a bread machine as well as bread flour. 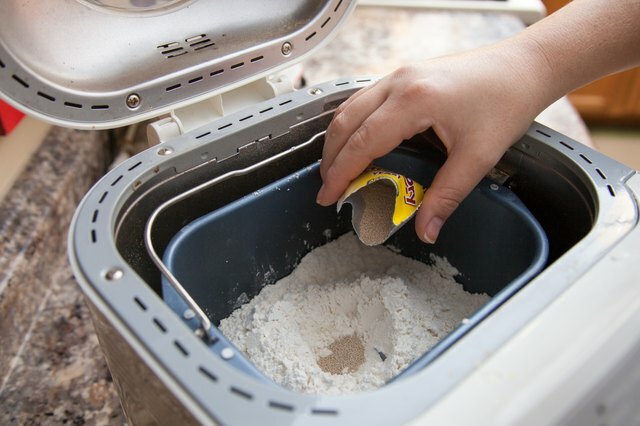 If you must use self-rising flour in a bread machine, there are several changes you will need to make to the standard bread-making process. Put all of the liquids into the bread machine pan first. The order of the ingredients is important to keep them inert before the mixing begins. 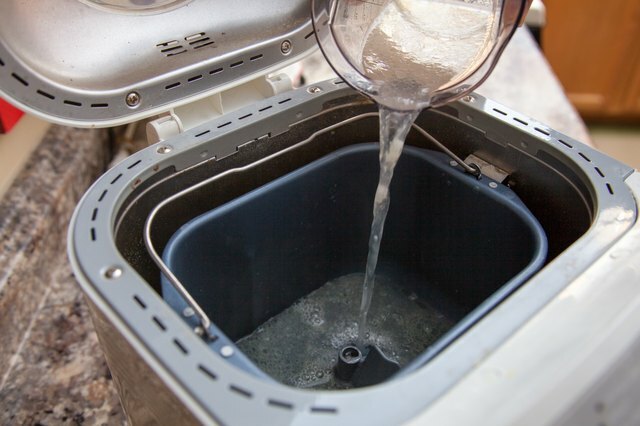 The liquids should be room temperature to combine efficiently with the yeast. Add the self-rising flour to the bread machine. Gradually add small amounts of self-rising flour to create a layer of powder on top of the liquid. Continue adding the self-rising flour until the amount called for in the recipe is complete. Add the remaining dry ingredients and seasonings. The specific ingredients added to the mixture depend on the bread recipe chosen. Cut the salt intake of your recipe in half; this is due to the already high content found in self-rising flour. 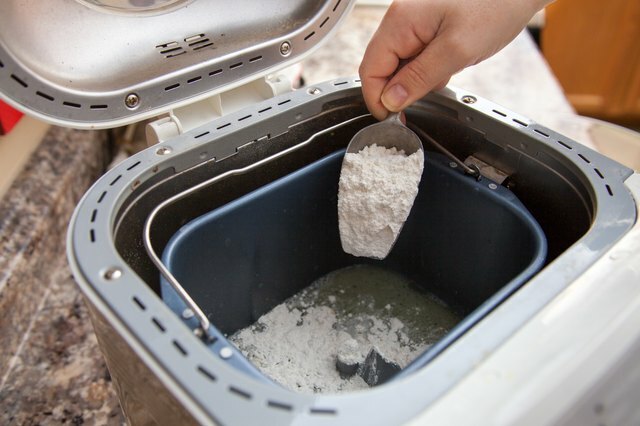 Create a well or indentation in the middle of the self-rising flour. Sprinkle the yeast into the center of the well. This prevents the yeast from coming in contact with the liquids. When the liquids and yeast combine before the mixing begins, the yeast becomes active and creates a mess in the machine. Snap the bread machine pan into its proper place in the bread machine. 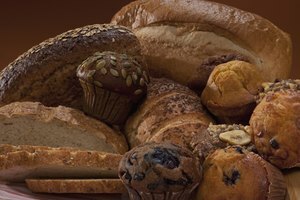 Select the bread cycle you would like to use for your recipe. Set the timer on your bread machine according to the bread recipe. Press the start button to begin the bread-making process. 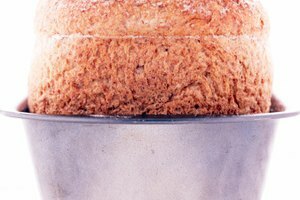 Bread texture is dependent on the type of flour used in the bread machine. 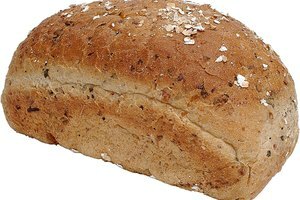 This is due to the varying amount of protein found in each bread type. 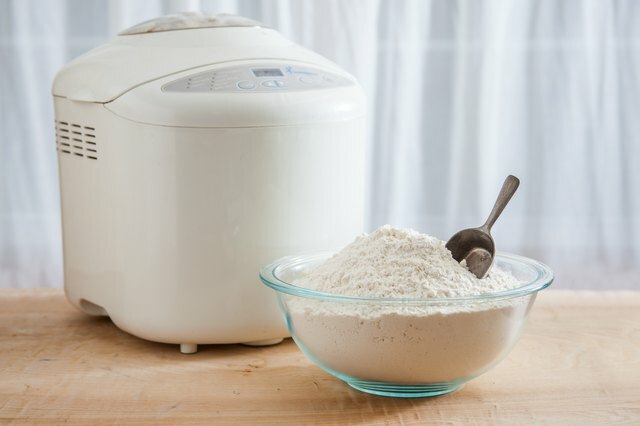 Bread flour is best used with a bread machine as it contains a high amount of protein which makes the bread rise better and gives a good texture.